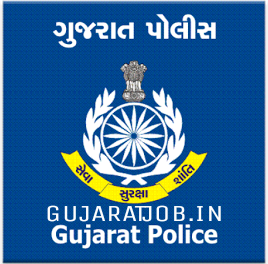 Gujarat Police Bharti PSI / Constable Exam Study Materials @ OJAS - LRB: Gujarat Police Bharti PSI Constable Exam Study Materials: in Gujarat, many candidates are preparing for Gujarat Police Bharti Exam and if they want to prepare their general knowledge subject. 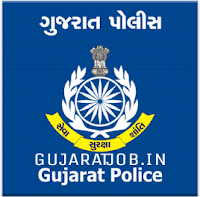 they can check knowledge with our post.there is good news for preparing for Gujarat Police Bharti exam we are provided Some Model Papers and Study Materials of Constable Exam with answers .you can download Gujarat Police Bharti PSI Constable Exam Study Materials from the following link. 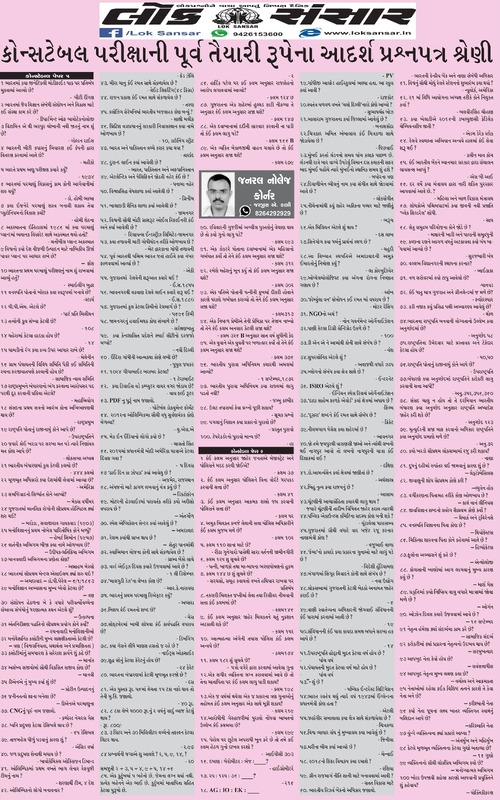 Here you all will find the entire study material which is easy to download. We also offered you the latest police Exam Study Materials with cover. Through these Police Exam Preparation Books, candidates feel easy to prepare well for the exam.Candidates are advised to prepare the exam as per the syllabus of the Police Exam.Candidates stay connected with us we will keep on providing useful information and study plan and study notes on regular bases.